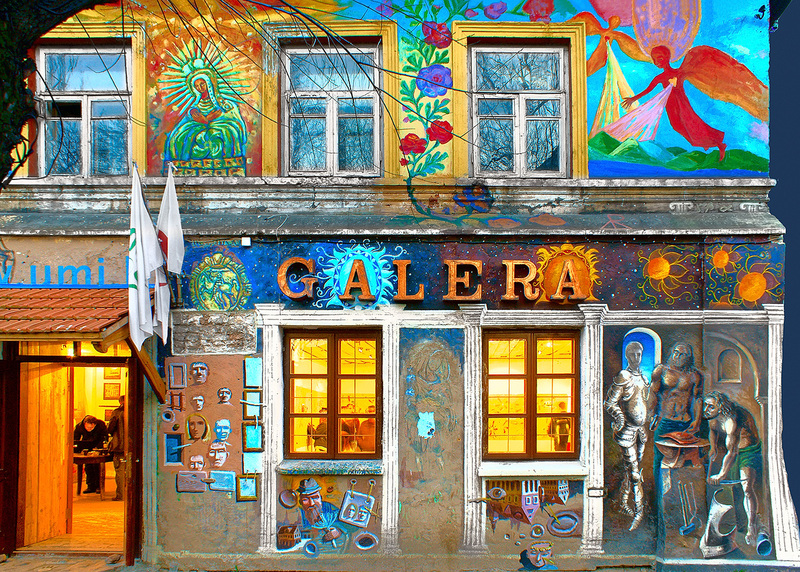 Užupis Republic is called the Montmartre of Lithuania, the capital of artists. 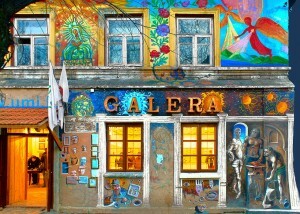 Expect galleries, boutiques, restaurants, statues, odd things and even more odd things. It’s bohemian, it has character, it’s colourful and it’s playful. Best of all, it’s teeming with life and bursting with creativity! For more information and to make a booking please contact us by e-mail or call +370 5 2125 803.